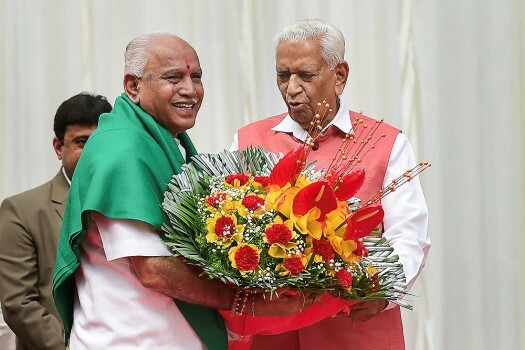 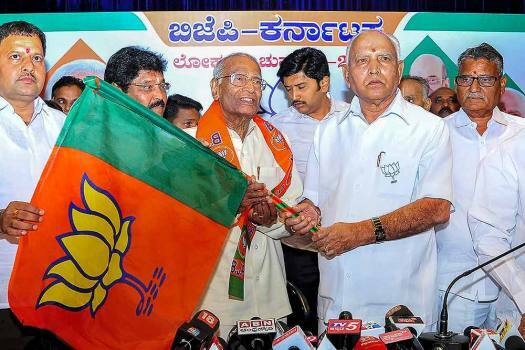 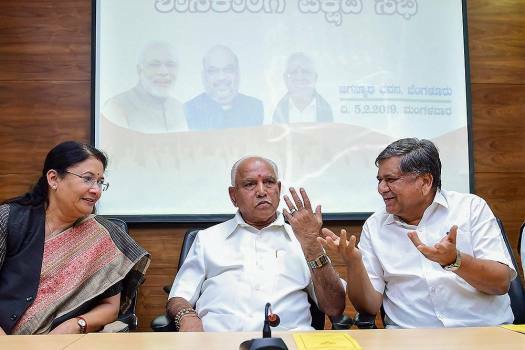 BJP State Unit President BS Yeddyurappa with Malaka Reddy, a senior Congress leader who joined the BJP ahead of Lok Sabha Election 2019, at the party office in Bengaluru. 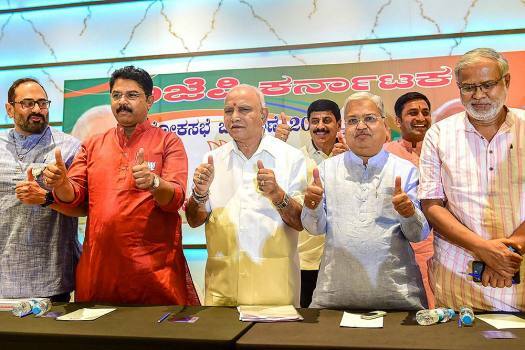 BJP Karnataka President BS Yediyurappa with state leaders pose for photos after addressing a press conference ahead of Lok Sabha elections 2019, in Bengaluru. 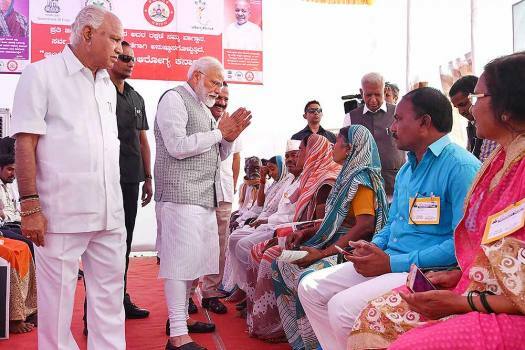 Prime Minister Narendra Modi interacts with beneficiaries of Ayushman Bharat Yojna, in Kalaburagi, Karnataka. 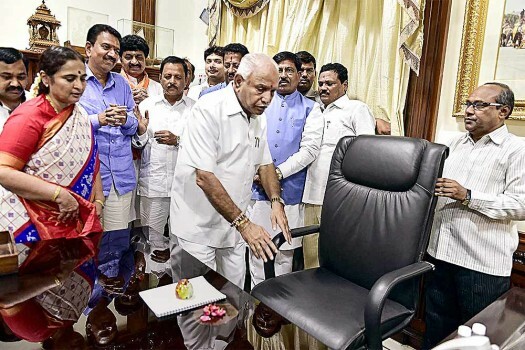 Karnataka BJP President BS Yeddyurappa is also seen. 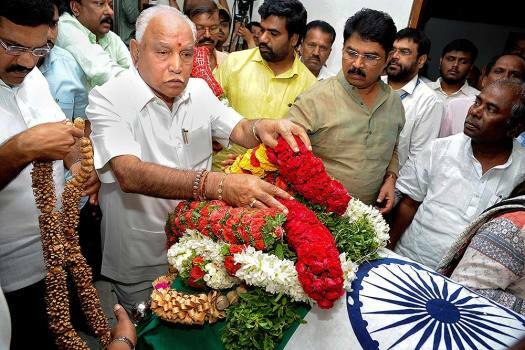 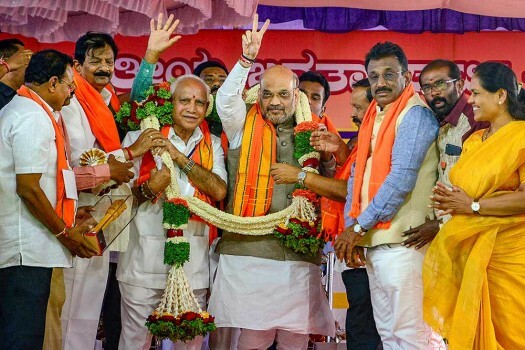 BJP President Amit Shah, state BJP President BS Yeddyurappa being garlanded during a meeting of 'Shakti Kendras', in Chikkaballapur. 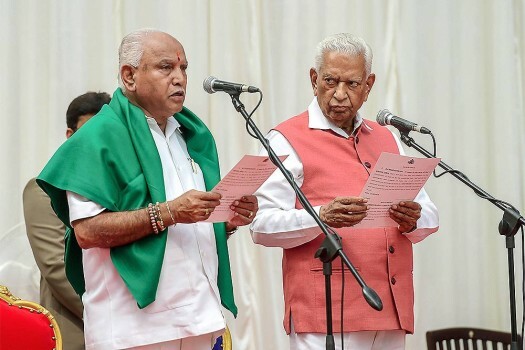 Outgoing Karnataka Chief Minister BS Yediyurappa addresses the house members before a floor test, at Vidhana Soudha, in Bengaluru. 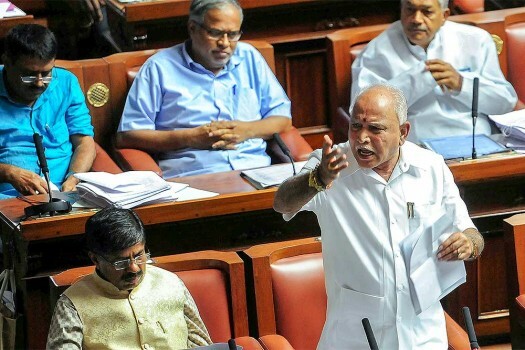 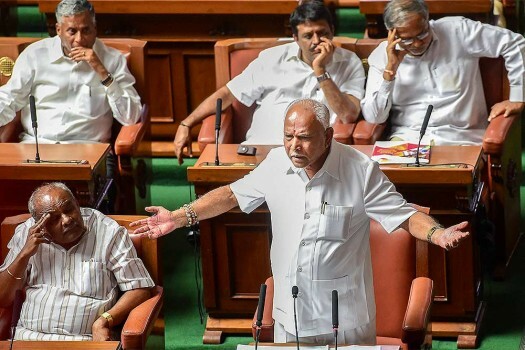 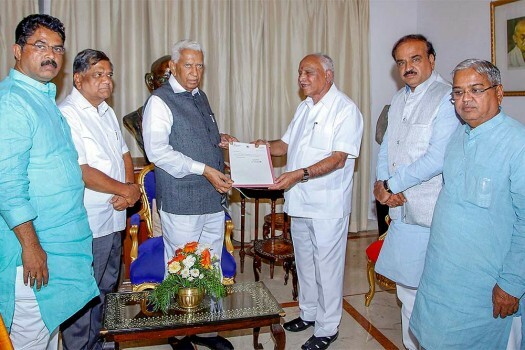 Outgoing Karnataka Chief Minister BS Yeddyurappa submits his resignation to Governor Vajubhai Vala after announcing it before the floor test at Vidhana Soudha, in Bengaluru. 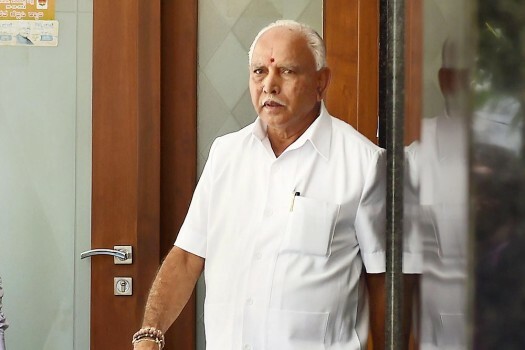 The Karnataka BJP will lodge a police complaint against Congress spokesperson Randeep Singh Surjewala for his 'baseless allegations' attributed to a diary allegedly belonging to former chief minister B S Yeddyurappa, which the I-T department has dismissed as 'forgery document'. 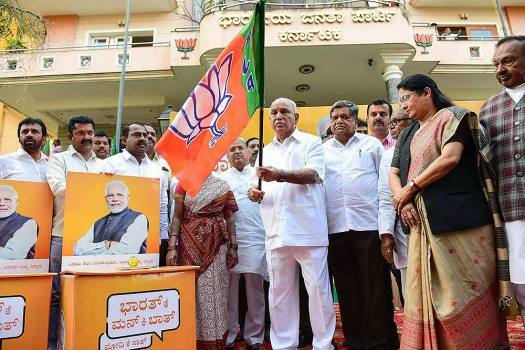 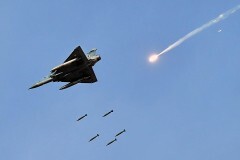 He told reporters in Chitradurga on Wednesday "It (cross-LoC strike) has enthused youths; all this will help us in winning more than 22 Lok Sabha seats (in Karnataka)." 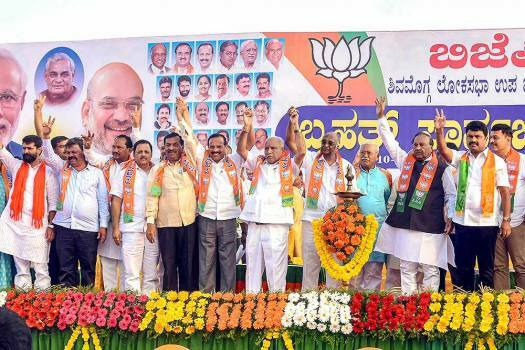 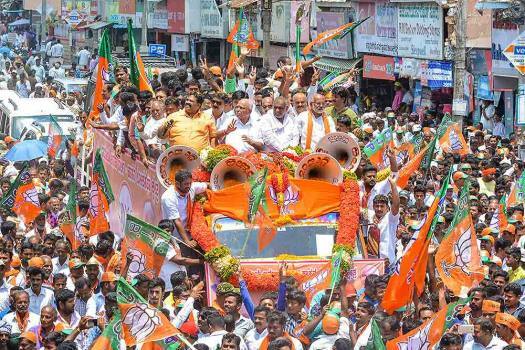 Currently, BJP holds 16 Lok Sabha seats in Karnataka, Congress 10 and JD(S) 2. 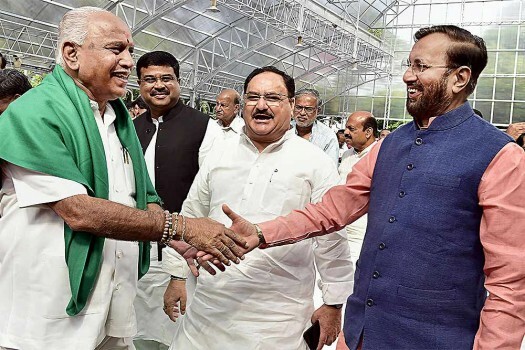 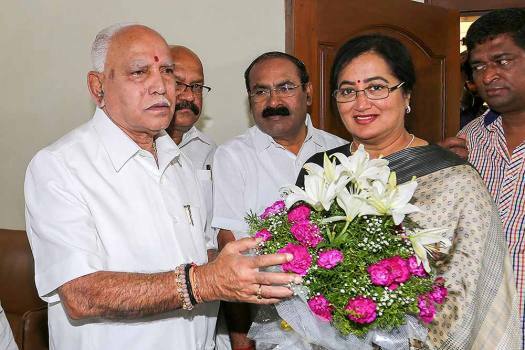 Congress and JD(S) form the ruling alliance in the state. 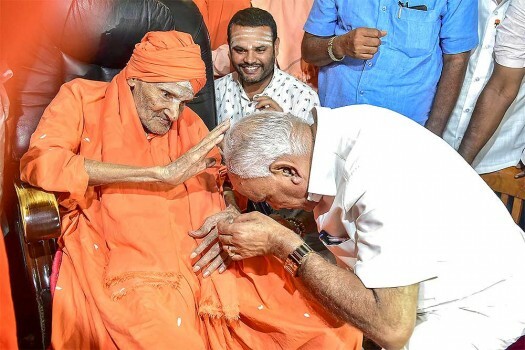 So Who’s Inside The Sanctum Sanctorum?